Sentimental Bluebells – a publication share. 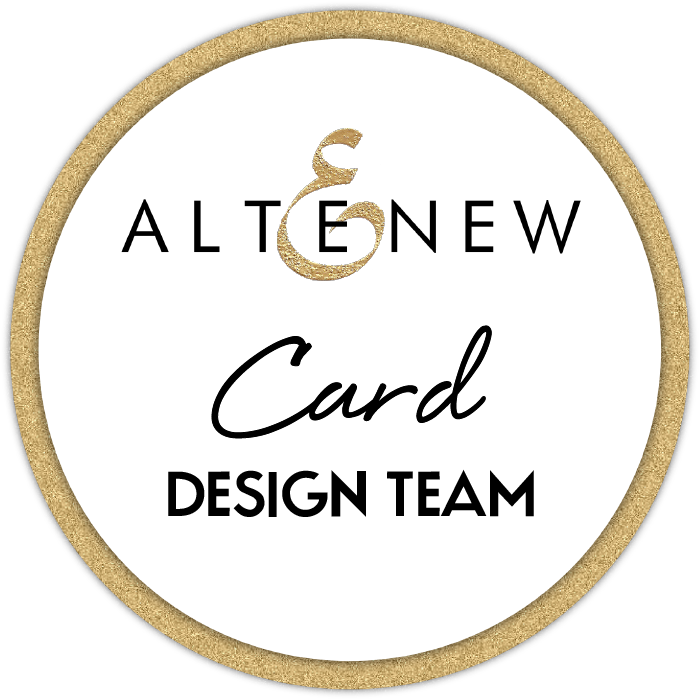 Hi there, I’m back today with another set of cards that I was lucky enough to have published with the Australian Cardmaking, Stamping & Papercraft magazine. 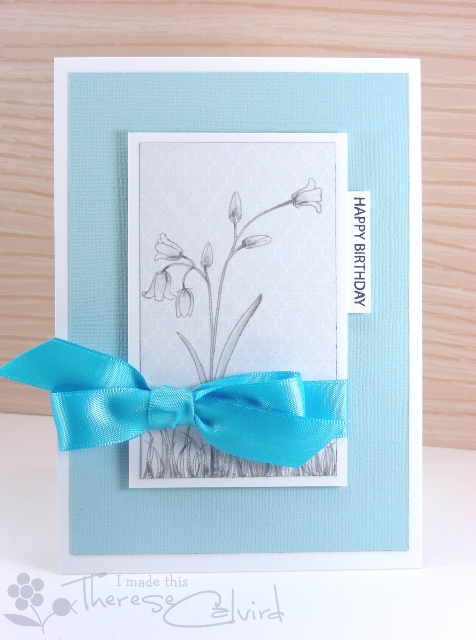 As soon as I saw this pretty little set of flowers from AnnaBelles I knew that it had to be in the blues and greens and this paper pad from Teresa Collins worked perfectly. That was certainly a lot of photos, glad to see you made it through. I’ll be back again real soon. 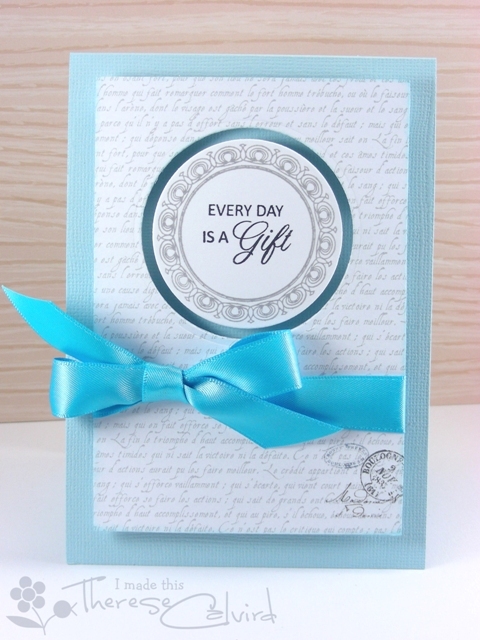 Other Supplies: ABS – Turquoise Satin Ribbon.???? Prismacolor Pencils – Powder Blue, True Blue, Light Cerulean Blue, Spring Green, Apple Green, Olive Green, White, Warm Grey 20%, 50%. < Previous Out of this WORLD at Purple Onion Designs! Next > Stacey Yacula Stamp Release & Giveaway at Purple Onion Designs! Congratulations. Great set of cards. 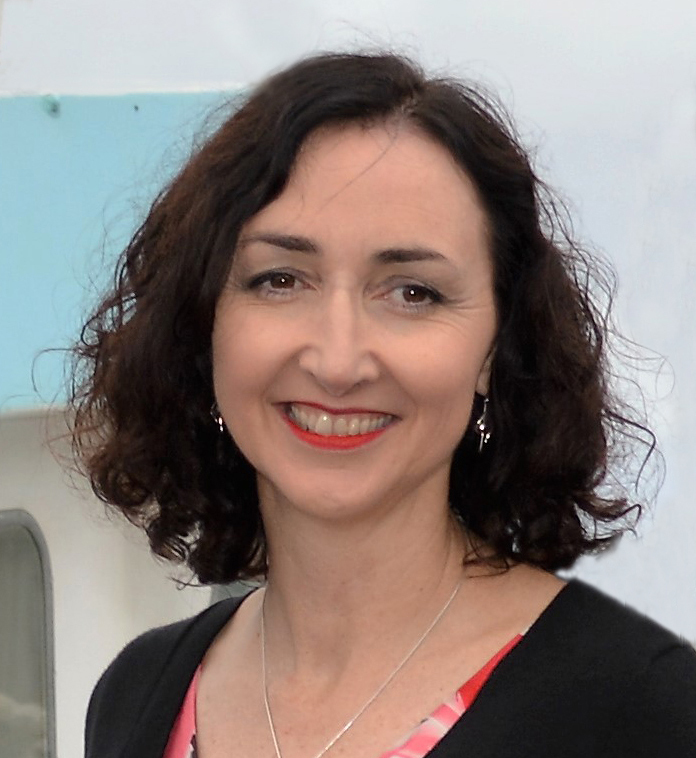 Congrats on another “Well Deserved” publication, Therese! Your cards are absolutely STUNNING!!! I’ve scrolled up and down a few times to ‘drink in’ all the beauty in this lovely card set…wow! You have such a great eye (and hands) for detail, so I am not one bit surprised your cards are published many times over…Bravo!!! Gorgeous cards. So happy for you Therese. that is a beautiful stamp set! and your cards just lovely 😉 congrats on the publication!!! 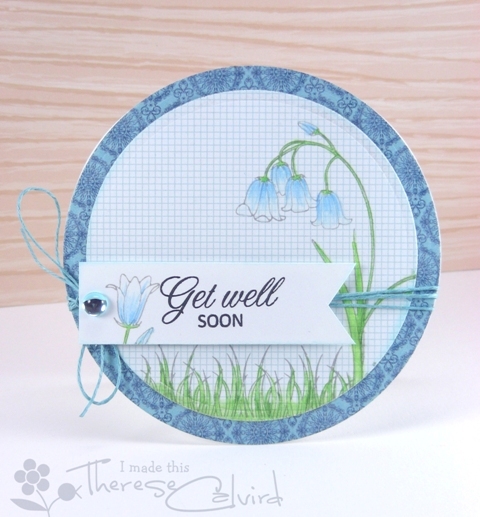 What a gorgeous stamp set, Therese! Your beautiful cards really do it justice too 🙂 Love the soft colors, layouts and design of each~~so worthy of being published, Congratulations!